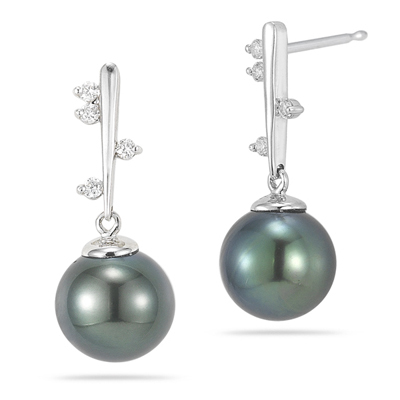 0.14 Cts Diamond & Tahitian Pearl Drop Earrings in 18K White Gold . These startling Tahitian Pearl and Diamond Earrings demonstrate an AAA quality Tahitian Pearl, accented with four luminous Diamonds each prong set in 18K White Gold. 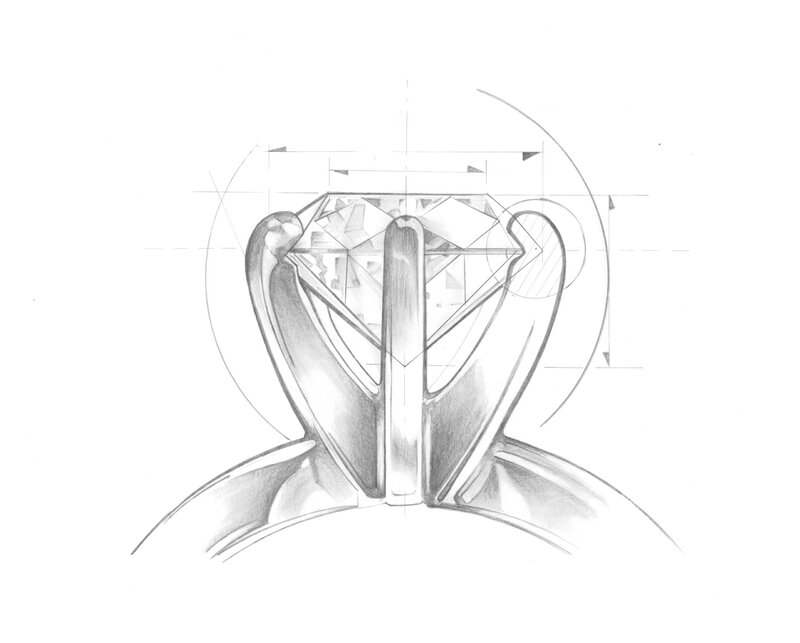 Approximate Diamond Weight: 0.14 Carats. Wear these pearl earrings for a contemporary look.